Start on the right note: It’s all about prepping your skin properly—make sure that you always exfoliate and follow it up by hydrating your skin really well. I swear by the Ole Henriksen Power Peel Transforming Facial System that I’ve been using for over 10 years! After that, I use the Tony Moly Intense Care Snail Hydro-Gel Mask. 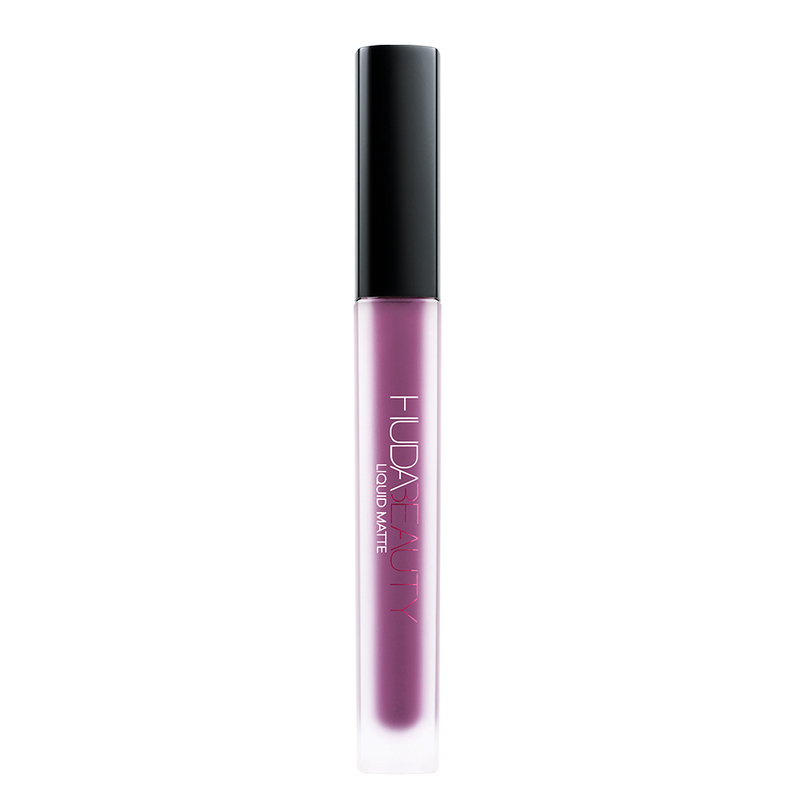 My skin gets really sensitive from all the make-up and the peel, and this calms it down. When I take the sheet off, I have flawless, glowing, beautiful skin. Never underestimate the power of water – it will literally change your skin! 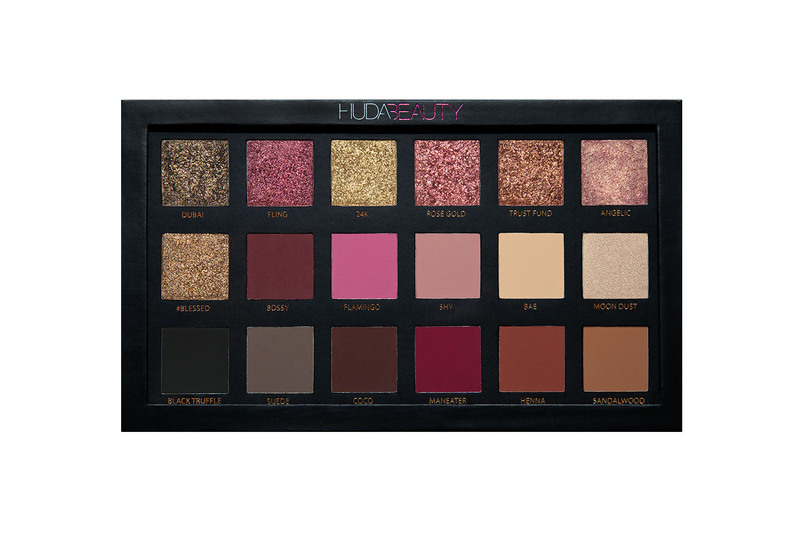 Must-have in your make-up bag: The Huda Beauty Desert Dusk Eyeshadow Palette is a definite must-have for achieving a dramatic and mysterious look, which is really popular with Indian women. Indian women look amazing with dramatic eyes. Having brown eyes and strong brows myself, I love to experiment with warm, earthy tones and pressed pearly hues in soft shades; the contrast of the cool shade against the warmth of brown eyes just makes the eye colour pop. I also love taking the liner all the way into the corner of the eye and applying black liner to the waterline for an Arabic-inspired look. 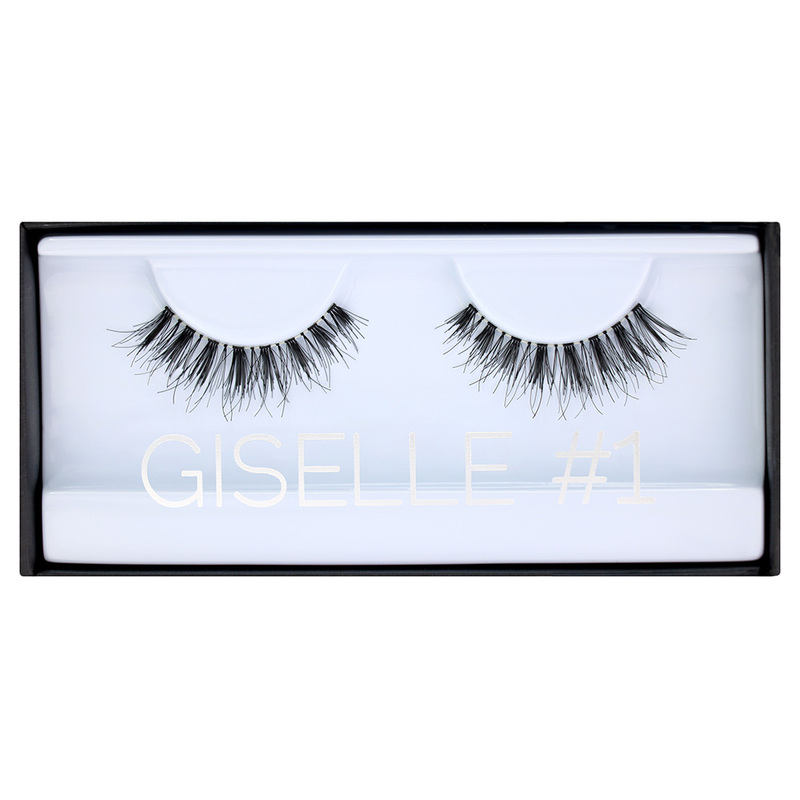 Of course, I love false lashes, and I always finish my look with a set of really dramatic lashes. When I want to up the drama quotient, Huda Beauty lashes in Farah #12 are my ride-or-die lashes. 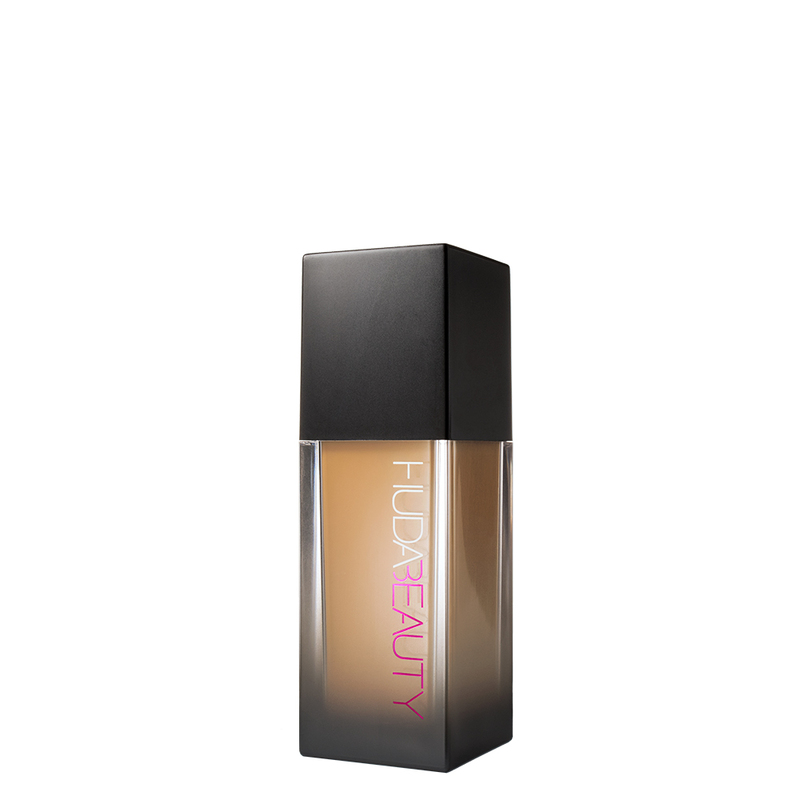 From desk to dance floor: Once your foundation is done, the main thing to do to ensure that your make-up lasts all evening, is to set it properly with a powder. So, bake under your eyes with a super fine powder (my new favourite is the Kat Von D Brightening Lock-It Powder), and use a translucent powder over your face to set everything. Then finish with a good setting spray. Get that glow: We always celebrate New Year’s Eve as a family, really relaxed, and chilled at home. My favourite indulgence is a hydrating face mask. I am obsessed with the Charlotte Tilbury Instant Magic Facial Dry Sheet Masks. They are luxurious and instantly hydrate my skin, leaving me radiant. A makeup no-no: The worst thing you can do is not cleanse your face after a night out. I remove my makeup with organic extra virgin coconut oil, which I warm in my hands, and massage all over my face. Then, I just wipe off the excess with a couple of cotton pads. I cleanse my face with the Bioderma Sébium Gel Moussant cleanser; it gets rid of everything, and it’s gentle on my skin. I can’t live without my Clinique Clarifying Lotion 2; I get really bad acne, and if I don’t use this, I break out! It’s amazing for getting rid of any residue or flaky skin, and it really controls oil and tightens pores. I finish with REN Rose O¹² Moisture Defence Oil, which is so hydrating – just what your skin needs after a party.